Japan is the only country in which we get pretty good data on sales figures in the camera industry. 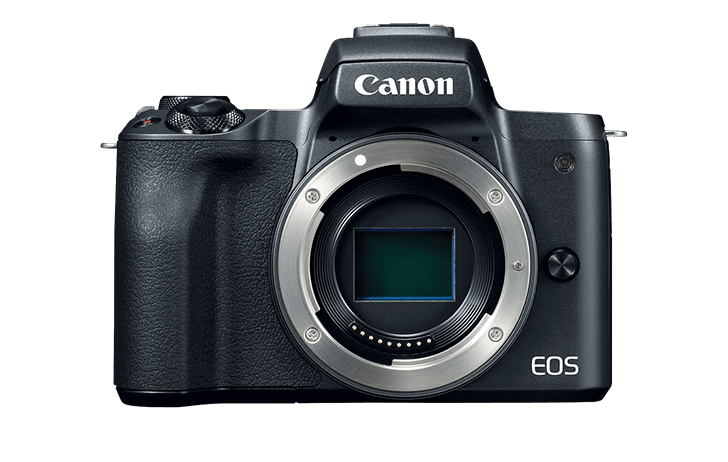 BCN has completed their mirrorless camera rankings for March of 2019, and the Canon EOS M50 leads the way with nearly 20% market share. Canon also had another camera in the top 10, the entry-level EOS M100. The Canon EOS RP finished in 11th for the month, which is pretty good considering it wasn’t on sale for the full calendar month.